The new equity funding to be used to support Didi's building of artificial intelligence capacity, and new development of new energy vehicles. 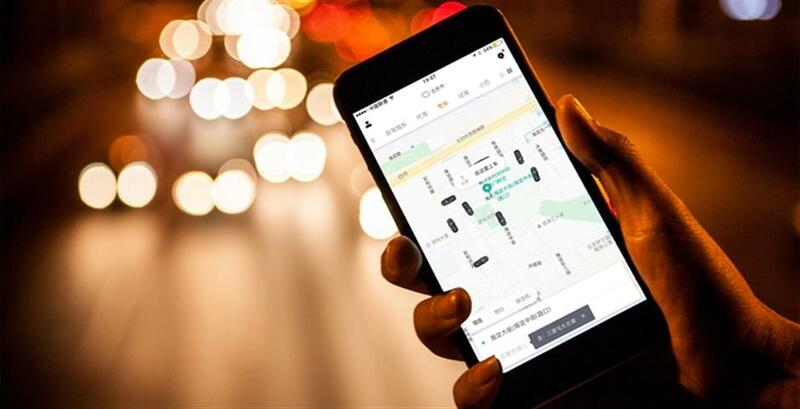 China's leading ride-hailing company Didi Chuxing managed to attract US$4 billion funding from domestic and overseas investors to help boost its global expansion and new energy vehicles initiatives. The new equity funding would be used to support the company's building of artificial intelligence capacity, and new business initiatives, including the development of new energy vehicle service networks. Last month, Didi said it has set up a joint venture with the Global Energy Interconnection Development and Cooperation Organization to build its own electric vehicle charging systems to serve its own fleet as well as private and public vehicles. Didi said in an e-mailed statement that it aims to build new energy vehicle services and systems that face the next generation of transport and mobility solutions to support sustainable development. The names of the investors were not disclosed, and Didi is already backed by technology giants including Apple, Alibaba and Tencent as well as state-backed institutions such as China Life Insurance and Ping An Group. The company also opened an AI research lab in Silicon Valley earlier this year as it joined other tech companies in pushing forward AI initiatives. Did has also invested in Lyft in the US, Taxify in Europe, Careem in the Middle East, Ola in India and Grab in Southeast Asia to extend its footprint outside China since it bought Uber's China operations last year.